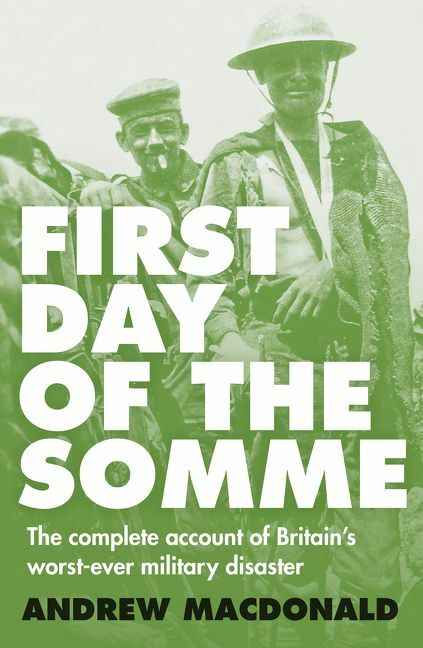 A groundbreaking history of the first, horrific day of one of the most notorious, bloody offensives of all time, from its inept planning to its disastrous execution. It took several million bullets and roughly half an hour to destroy General Sir Douglas Haig’s grand plans for the first day of the Somme, 1 July 1916. 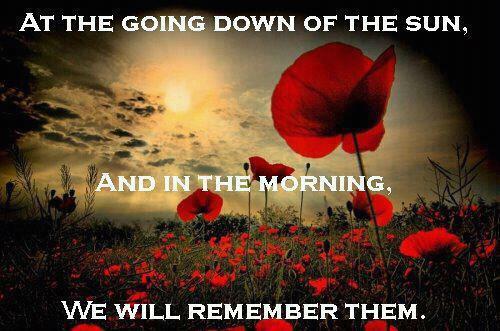 By day’s end 19,240 British soldiers were dead, crumpled khaki bundles scattered across pasture studded with the scarlet of poppies and smouldering shell holes. A further 38,230 were wounded. This single sunny day remains Britain’s worst-ever military disaster, both numerically and statistically more deadly than the infamous charge of the Light Brigade at Balaklava in 1854. Responsible were hundreds of German machineguns and artillery batteries waiting silently to deal death to the long-anticipated attack. Someone had blundered. Working back from the “butcher’s bill” of mass casualties on the battlefield, to the inept planning in London’s Whitehall, the author penetrates the “fog of war” to explain how and why this was a human disaster waiting to happen. Told fully from both the British and German perspectives for the first time, this book sheets home blame for the butchery (a total of almost 60 thousand casualties) directly to widespread British intelligence and command failure. It further finds the outcome was very definitely a German victory over a so-called British defeat, and, again for the first time, identifies how talented German commanders mostly outclassed their opposite numbers and inflicted the galling bloodletting. Taking that terrible first day of battle as his focus, Andrew Macdonald casts new and damning light on the true causes of the disaster. The Battle of the Somme during WWI got off to a poor start for the British army, resulting in their worst one day military losses ever. Naturally, this has attracted many authors and historians, New Zealand historian being the latest. His book benefits from examination of not only British but also German archival documents. The Somme Offensive needs to be placed in context of the overall military and diplomatic situation of the war. MacDonald does this, as well as examining the geography and weather leading up to and on the day. Both were important. Equally important was the intelligence the Germans had gathered observing British preparations and interpreting the behaviour of the forces opposite them. If General Haig had wanted a surprise attack, events beyond his control prevented it. MacDonald examines the first day of the battle from both British and German perspectives, with diary entries adding colour. The Germans, for their part, after suffering several days of bombardment, were itching for revenge. Surviving the bombardment depended on the quality of the German commander. As a general rule, the day’s events are mapped out from north to south, although one British Corps is seemingly discussed out of order. The book would have been stronger to have this corps lead. Completion of objectives set by Haig improved the further south one went. This was due to a number of factors, not least German strategic appreciations. MacDonald also comments on and compares French performance during the battle with that of the British. Military disasters are not usually due to one cause, and MacDonald goes to great lengths to prove this. He also examines the broader length of the Battle of the Somme, demonstrating that what started as tragedy ended as an Entente victory. For those interested in WWI, this is a worthwhile book and I thoroughly recommend it. For most English speakers with an interest in World War Two, the German offensive through the Ardennes, or Battle of the Bulge as it is sometimes called, in December 1944 is well known and has given rise to a number of myths. The first is encapsulated in the title. 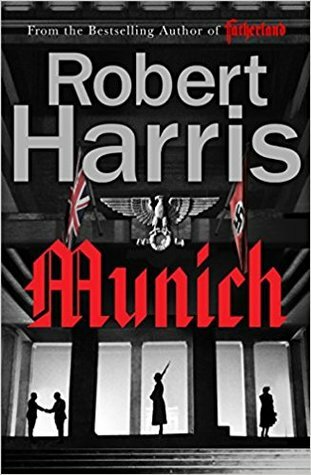 Several myths are busted in this volume – those familiar with the film Hart’s War will spot one or two – which is good (both the volume and the myth-busting), but the titular myth, of offensive being Hitler’s last gamble is not examined. 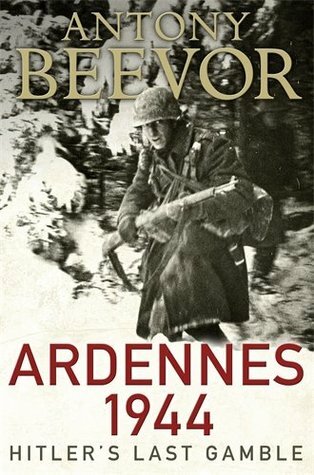 Through a history that examines the course of the campaign from both sides and the top and bottom of the military hierarchy and some of the political factors, Beevor follows the Ardennes offensive over a broad timeline, explaining the general tactical situation on both sides and how it had developed since the Battle of the Falaise Pocket in August 1944 and the Liberation of Paris directly after. Thus the Allies were getting set to develop offensives both north and south of the Ardennes when the Germans struck. Beevor explains why the route which had been so successful in the 1940 invasion of France was decidedly not in 1944. From the start there are three major players, the Germans, the Americans and the weather. The latter favoured nobody. The Americans were anticipating a spoiling attack somewhere along the front to disrupt their own offensives but the scope of the German thrust caught them off guard. The Germans failed Map Reading 101 at the planning stage. This is all explained well in the book. And while this was mostly an American-German battle, the British and Commonwealth forces were involved on the northern periphery. Once the action starts, Beevor devotes a chapter to each day until the end of Boxing Day, 1944. Movements on both sides of the lines are examined, along with the constraints each army, commander or unit faced. In some cases these were considerable. Beevor also shows why Bernard “Monty” Montgomery is such a divisive figure when discussing the prosecution of the war in Europe. Some American generals do not escape unfavourable judgments, and likewise with the Germans. In sum I would recommend this book to all who have an interest in the Allied liberation of NW Europe and the shock the only major German counteroffensive caused. Some people go through war with nothing major befalling them. Others include Stoker Lloyd William Munro, HMAS Perth. He survived two shipwrecks (once by the Japanese, once by the US Navy), several Japanese prisoner of war camps and the infamous Burma Railway. Naturally, we need to understand how someone can survive this chain of harrowing circumstances. Spiteri interviewed Munro approximately 60 years after the war, with the story starting in mid-February 1942 and ending approximately three years later. 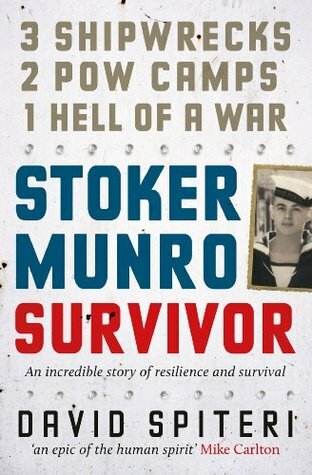 The story is mainly told in the first person, with Munro recounting life as a POW under the Japanese. Conditions were highly variable, depending exactly where a prisoner was: Changi in Singapore was quite good until late in the war, as was Cambodia and Saigon. I got the impression that generally speaking, the Japanese allowed the POWs a fair degree of liberty if they were involved in work gangs, if only because of the paucity of Europeans in SE Asia. Munro seems to have accepted what was happening to him as not being personal, but naturally he was upset by the loss of many friends, most of whom died from disease – tropical medicine was still not great during the 1940s, especially without modern drugs. He was also determined to return home. This determination helped him survive the two shipwrecks, especially the second. Surprisingly, Munro persisted with the RAN even after being shipwrecked a third time (this time by the RAN). I enjoyed this book, with its harrowing tale told simply. It was passed around at work, and given good comments by all who read it. Well done, David Spiteri. 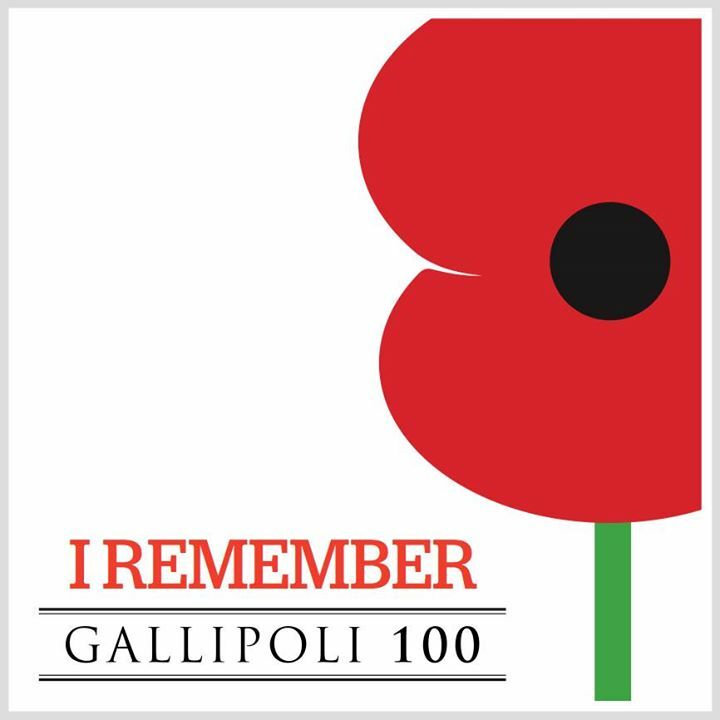 Gallipoli, 1915, and Thomas Clare is hunting the murderer of his father, a rural Queensland policeman. The trail began in Barambah Aboriginal Mission Station and continued to Turkey, and the only way for Thomas and his friend Snow to follow it was to enlist. And the story of Breaker Morant is bound up in it too. As is a piece of evidence probably written by Lord Kitchener. 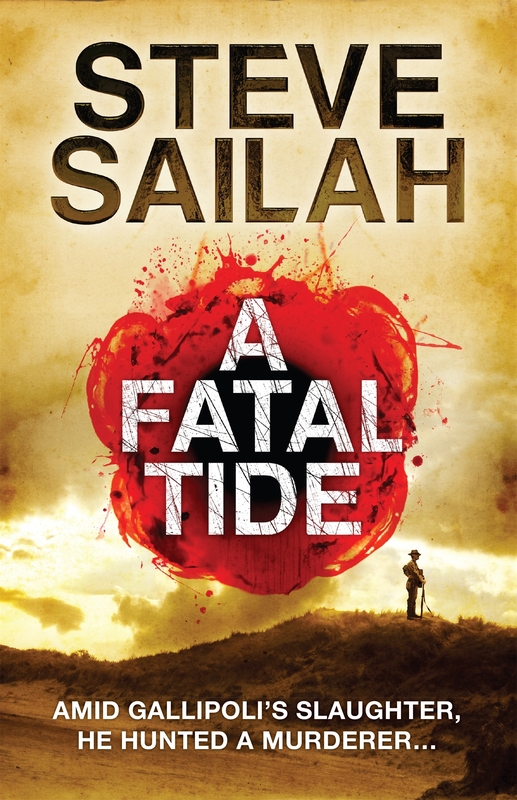 Sailah deftly weaves a tale of deduction, replete with homages to Arthur Conan Doyle, misdirection and political military shenanigans going back to the Second Boer War. His characters are a believable bunch of youthful Australians with a scattering of imperial nationalities thrown in. The war and the fighting serve only as a backdrop to the story, not its central theme. I enjoyed this story, which was a page-turner, with the name of the murderer not revealed until the final act. There is an enjoyable subplot concerning whether Breaker Morant acted under written or unwritten orders prior to his court-martial and execution. Those interested in his case should check any of a number of on-line encyclopaedias to confirm details. I have the impression the story is the beginning of a series of adventures featuring Thomas and Snow.